This large wood crank parasol is a superb quality, 3m parasol for use at home in the garden, on the patio or for any other areas required. 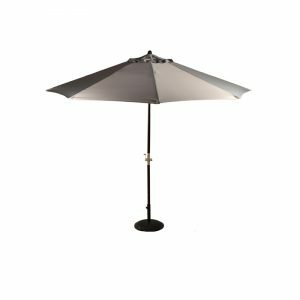 Superbly engineered, this large grey parasol is 3 metres in diameter and features a strong commercial grade wooden frame and crank handle opening mechanism. 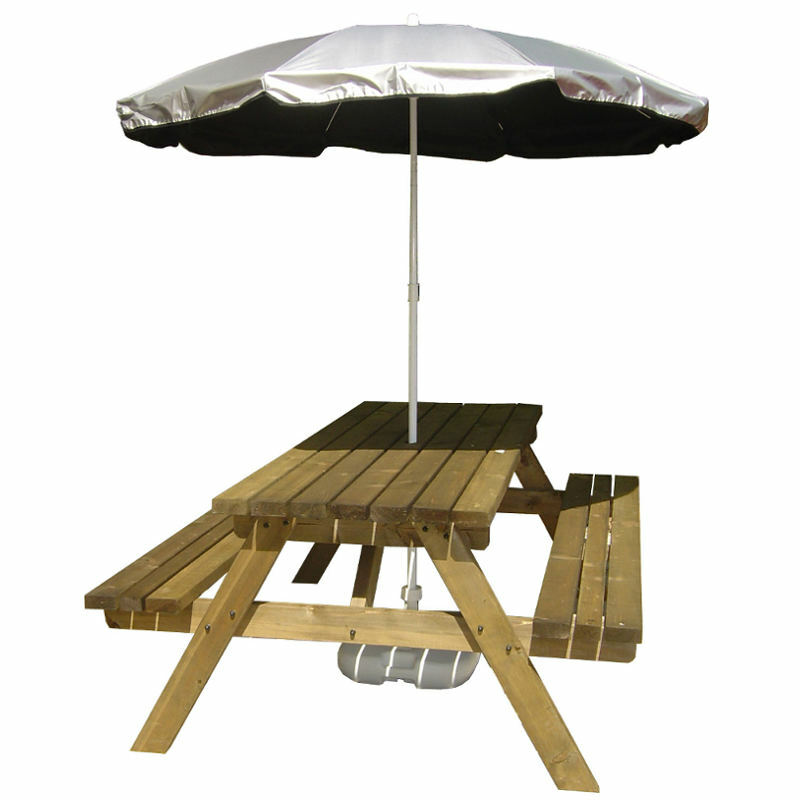 We think you’ll be impressed by the sheer quality of this stylish grey wooden parasol. A crank handle opening mechanism is ideal for large wood parasols such as this, where the sheer size of the canopy can make it difficult to erect, particularly in breezy conditions. Opening and closing this large wood crank parasol is an absolute breeze (if you’ll pardon the pun). This parasol is equally at home outside a cafeteria, bistro, pub or shop. This grey wooden framed wide spanning parasol is simple to use, easy to clean and resistant to fading. Weighs around 8kg. Note: Although this parasol is pictured with a parasol base, this is not included. 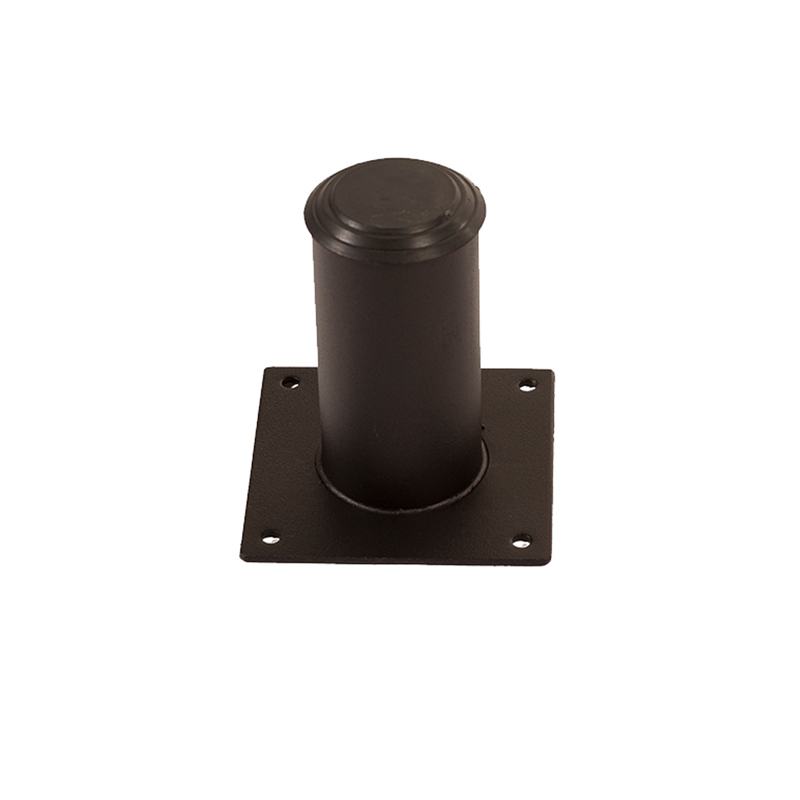 We have various Parasol bases available for purchase in a variety of colours. 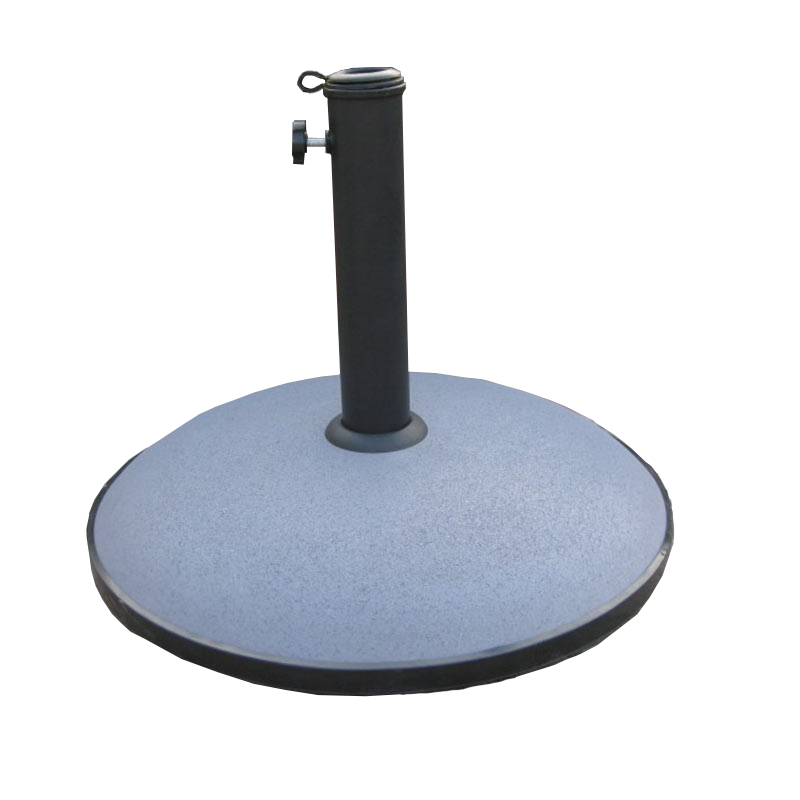 For a large wooden parasol such as this you really should consider one of our heavy concrete parasol bases or ensure that it is properly anchored to the ground.